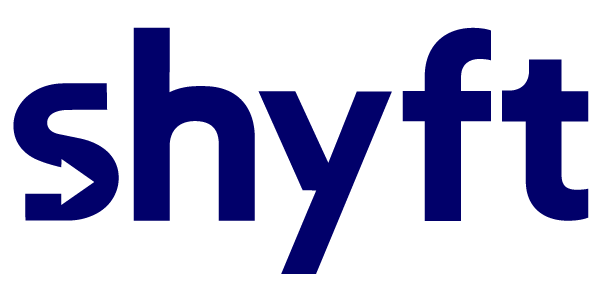 Download the Shyft Moving app (This is the same app your customer will use but you will have more options since you are a user in Shyft Moving). After logging in, a "Jump into survey" button will appear at the bottom of the screen. Tapping this icon will open a new screen that contains all of the groups that the user is a member of Shyft. Tap the appropriate group that you want to contain the survey you will perform. Click on the 'invite icon' to invite your customer to the survey. You can send the invitation via text or email. NOTE: There are a limited amount of icons on the iOS app live screen. The rollout of more icons will be based on demand.